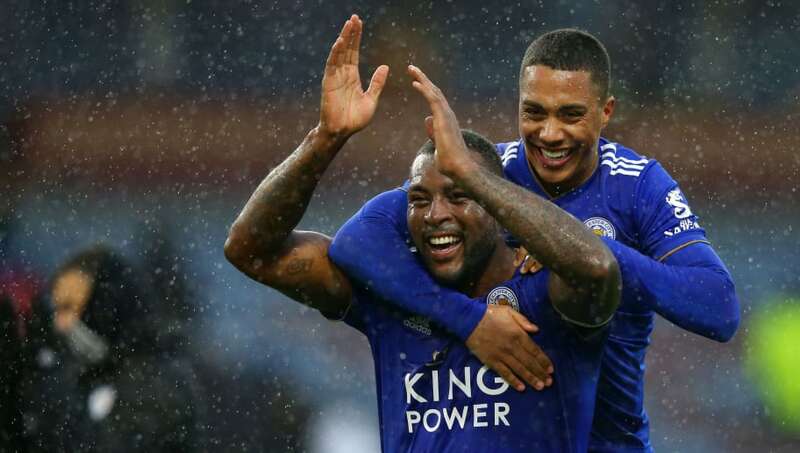 ​Leicester City have confirmed captain Wes Morgan has signed a new deal with the club, extending his stay at the King Power Stadium until the summer of 2020. The 35-year-old has been with the club since 2012, and was part of the side who famously won the Premier League in 2015. With new manager Brendan Rodgers coming in and his contract expiring at the end of the current campaign, however, there were fears it could be his last season with the east Midlands side, but the club put that to bed with an announcement on Monday that the centre-back will spend at least one more year with ​the Foxes. Speaking to the club's official website, Morgan said: “It means a lot to me. We’ve been through so many ups and downs together as a football club, and I’ve been right at the heart of it from the very beginning, so to extend my time here means very much to me and I’m very happy. “I can see a very, very bright future for Leicester City. We’ve got a lot of young players who have so much potential and even the current players we’ve got. "We’ve got so much experience, we’ve been through it all and we can help the younger players to achieve their full potential.